There’s lots to report here in the Sound Archives, but I’d like to focus on the exciting recent developments in the digitization and dissemination of the field recordings of the legendary Yiddish song zamler (collector), historian and performer Ruth Rubin – arguably the world’s largest and most invaluable collection of traditional Ashkenazic songs and singers. Last summer, Bay Area Yiddish singer/accordionist Jeanette Lewicki spent a fruitful month interning in the Sound Archives, cataloging and transferring a large portion of the Rubin tapes to the digital domain. The Ruth Rubin database now contains 926 songs (an estimated 1/2 of the entire list), of which 357 (of an estimated 2,000) have been digitized – a great start. Heartfelt thanks go to Jeanette and to New York’s Center for Traditional Music and Dance for its financial support and ongoing encouragement towards the eventual completion of the project. I’m coming to you as a Yiddish-speaking music-loving technology-embracing journalist, because our Jewish heritage is being lost. Disintegrating at New York’s YIVO Institute for Jewish Research are 125 hours of undiscovered Ruth Rubin recordings. If we don’t take action, these songs will be lost to the world forever. 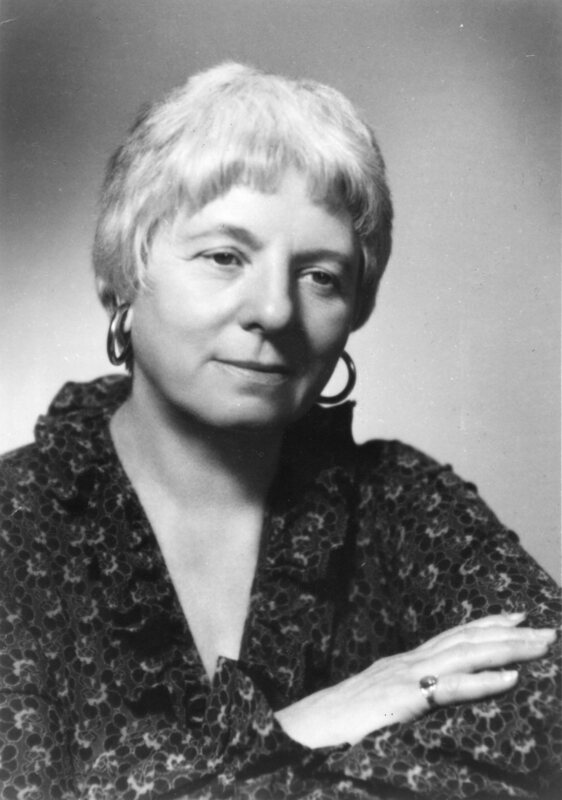 Ruth Rubin, born Rivka Rosenblatt in 1906 in Montréal, was a self-taught ethnomusicologist and Yiddish folklorist. In the 1920s she married, moved to New York City and began her zamling. For decades Rubin travelled North America, gathering together lovers of Yiddish and song. Sticking a microphone in every potential troubadour’s hand, she would ask them to warble songs from their childhoods in Europe. Every melody was accompanied by an oral synopsis and the how the crooner came to know the tune. Prior to her death in 1990 at age 93, Rubin donated her un-archived materials to YIVO. For over 20 years, the boxes containing hundreds of undiscovered songs have sat essentially untouched and unexplored. After hearing about this collection from Lorin Sklamberg, YIVO’s Sound Archivist, I decided I wasn’t going to let that continue. With your help, these delicate reel-to-reel and acetate disks will be restored and digitized for public access. Your donation will support the management of the project in New York, conservation of tapes that are damaged and the transfer to digital media. 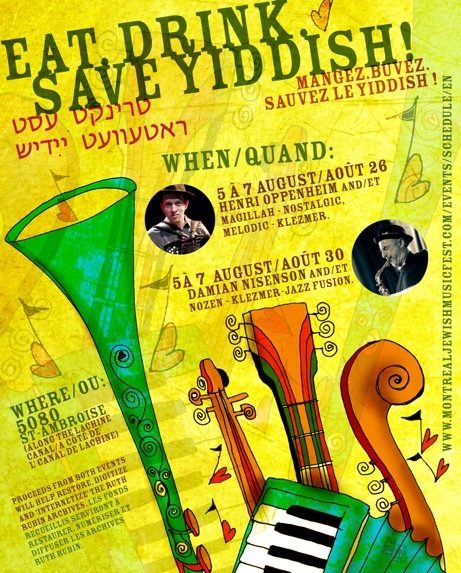 In conjunction with YIVO and the Jewish Public Library of Montreal, once digitized and cataloged, these “brand new” Yiddish songs will be made available for musicians, historians, sociologists, Jewish educators and lovers of Yiddish the world over. This is truly a now-or-never opportunity. Together, we can save history and help this generation keep a link to their past and a seed for preserving their future. We are setting up an account for U.S. donations as I write. Stay tuned for more information on the Ruth Rubin preservation project and other goings on in the Sound Archives. 2 Responses to DIGITAL RUTH! Any news about USD donation accounts?